Before defining the development strategy, BMA advices to organise a focus group. The main goal is to understant the consumer behaviour particularities, their perception of the competitors and if the market trends. 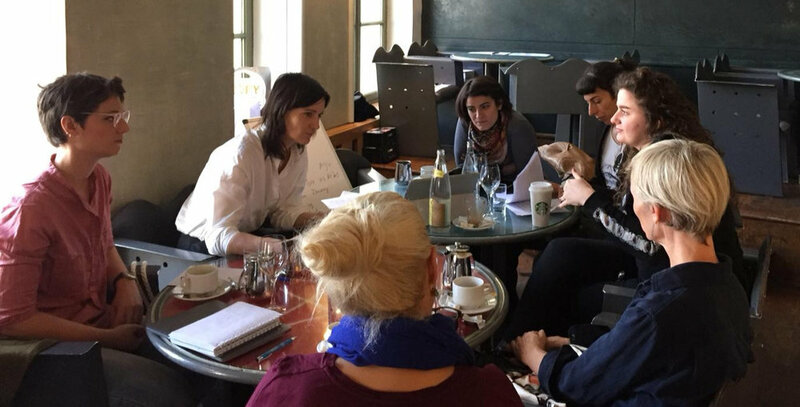 Last month, BMA team held two focus groups for an international cosmetics brand in Paris. 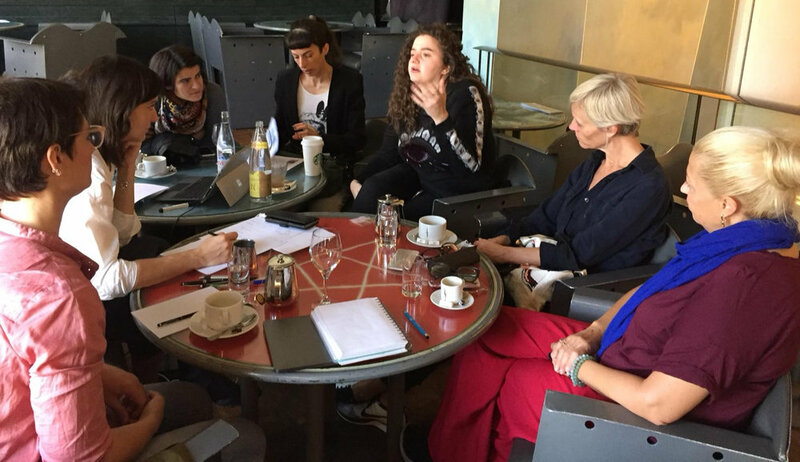 We invited 15 professional make-up artists within the group, to understand which kind of product they are looking for and what are the cosmetics trends are happening in Paris. 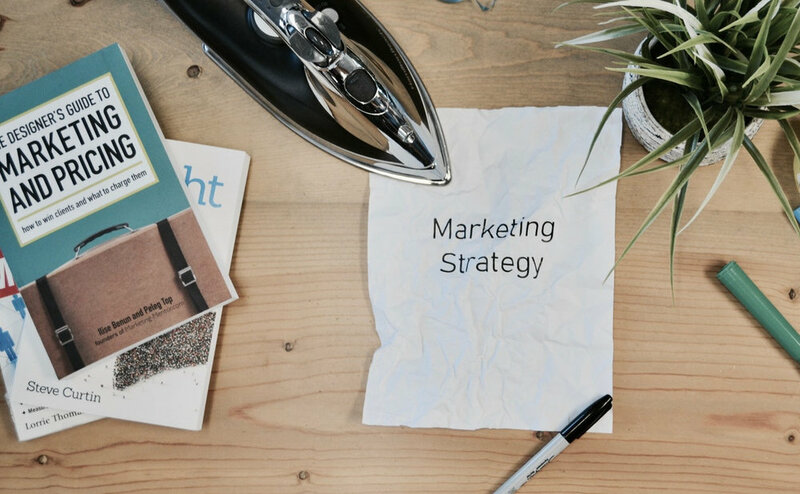 Our goal is to help our client to understand the French market and to create the right marketing plan. In the focus group, not only understand their needs, the opinions on other brand which could be the competitors of our client and also introducing our client brand. Make up artists were invited to try on the products on two models, all the comments were recorded by BMA team. Everyone who was invited to the focus group signed a secret agreement to ensure our client information won’t be leak out. After the focus group, BMA team provide a whole marketing presentation for the client to help them manage the next step plan in order to enter French market. Understand well the market before enter the market is extremely important, this can help your brand to take the action accurate. BMA team with many years of experience in consulting, we can not only provide the service of focus group, but also much further, such as building a pop-up store, any kinds of events based on your need. Talk to us, let us help your brand grow!